The needs and requirements of the driver continue to grow in the direction of a high speed range. 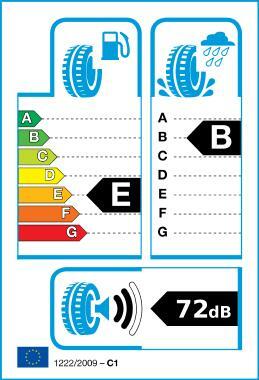 Above all, what the sports driver trust most is a tyre with a bigger rim and higher load capacity. Pirelly has especially designed the P Zero Nero tyre for this important consumer group. The P Zero Nero is a tyre designed especially for the soft and hard tunning. It's special design includes it in the sports category, with more reliability and offering more driving pleasure than many other tyres.